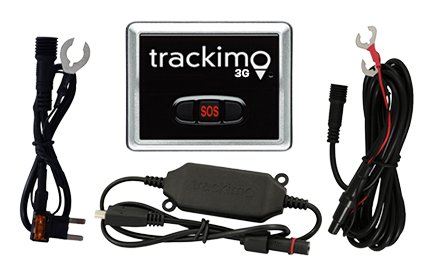 Fitting children with GPS trackers is common nowadays. A lot of parents are aware of how important it is to ensure the safety of their children, so they have turned to technology to provide a quick and convenient solution. But GPS has now extended its use to research purposes, specifically for those concerned with the pediatric healthcare industry. 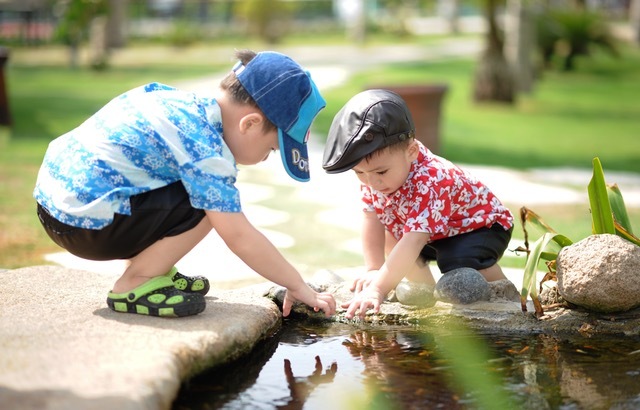 For instance, a number of childcare centers have used GPS devices in tracking preschoolers in Perth to conduct research on the physical activity of children. This follows a study conducted by the University of Western Australia, which found that 82 percent of children were not getting enough exercise. The overall goal of the study is to encourage children to be more active. This comes at a time wherein backyards have reduced in size to adhere to personal aesthetics and technologies such as mobile phones and console games have continued to become more popular. According to Dr. Hailey Christian, physical activity is important for children as it instills active behavior and a number of health benefits such as reducing the risk of obesity, enhanced cognition, and even psychosocial development. Dr. Christian also stresses that the “physical activity” noted in the study is nowhere near the ones practiced by most adults but definitely pertains to more than just sitting down. 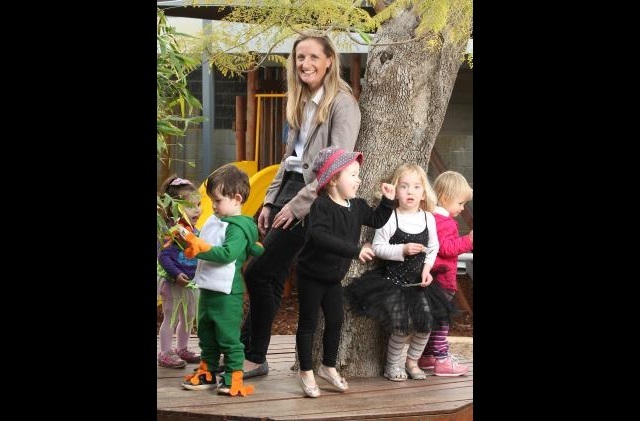 Together with her team, Dr. Christian has been fitting children with accelerometers to measure body movement and GPS trackers for tracking preschoolers in Perth to know which equipment and environments promote the most activity. The guidelines state that a majority of the study should take place at childcare centers. Dr. Christian has added that her team is working with partners in the early education and care sector to develop a set of guidelines that will promote healthier environments for children. 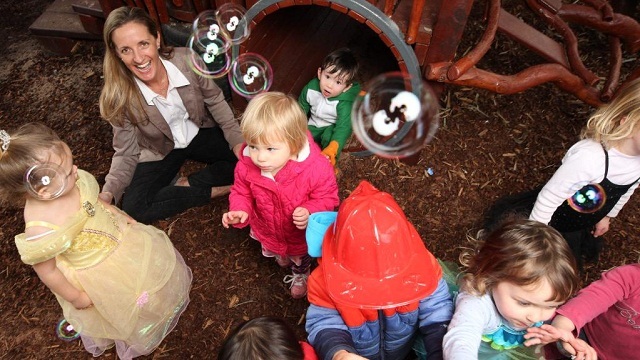 However, it seems like Perth needs a little remodeling for their childcare centers as well, since the limited spaces have become a factor in deterring physical activity. 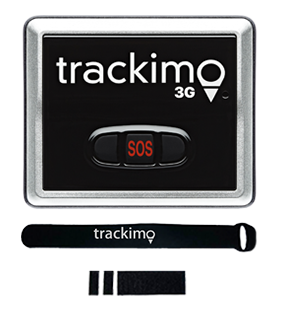 Hopefully, a similar study can be done in other parts of the world to prove the GPS tracking technology’s efficiency. 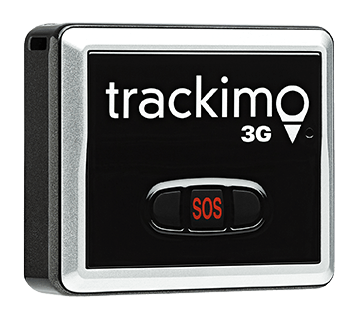 It should be known that for healthcare sectors, GPS tracking to monitor students can be used to encourage the younger population to be more active.